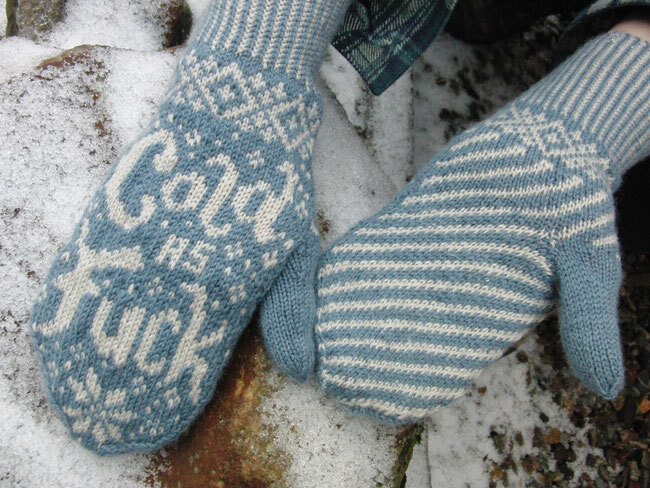 So Cold Mittens - monemades Webseite! Yes, I know, we are well into January, but it's the first time I'm around, so... not only were we away for new year, but I've also had a terrible cold and the little energy I had was spent on 'routine' things rather than being online. 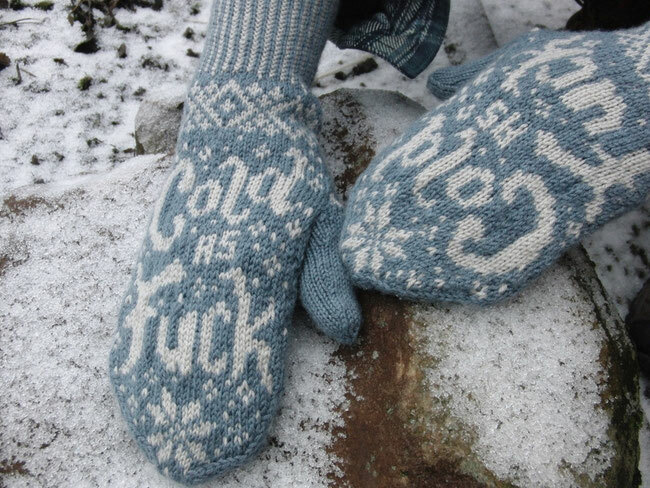 Or even knit. Can you believe it's the first day today I picked up my knitting since Christmas? Anyway, wishing you all a happy and healthy 2017, with lots of times for all the crafty things. My first finished object this year is these pair of mittens (okay, I finished knitting them before Christmas, but it took me until today to weave in the ends) and with the darn cold we are facing in Germany they got finished at the right time.